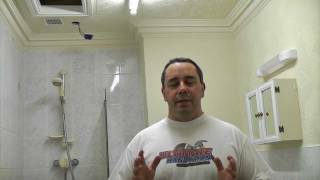 This section has a selection of videos showing how to remove and replace a complete bathroom. 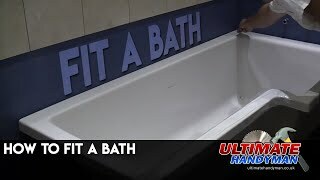 Replacing a bathroom can be difficult especially if you only have one bathroom in the home, but this section has videos showing how to completely replace a whole bathroom including the basin, bath, shower and toilet. 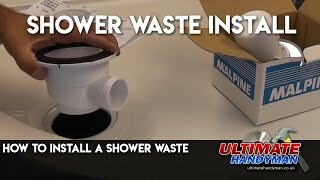 This video shows how to install a McAlpine waste trap to a quadrant shower tray. 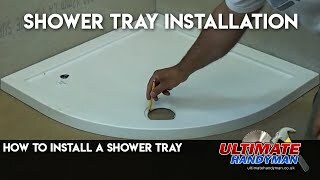 Many shower trays require installing onto a bed of mortar (cement), this video shows how to install such a shower tray onto a wooden floor. 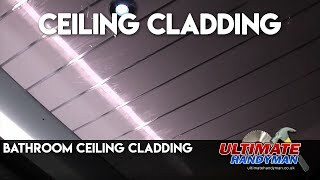 How to clad a bathroom ceiling using PVC cladding. 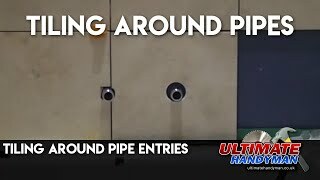 How to tile around pipe entries, this is useful if you are fitting a wall mounted tap etc. 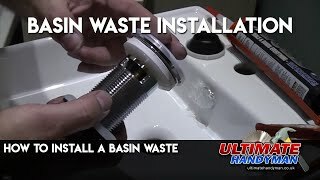 Installing a basin waste can be difficult especially if you try to use the sealing washers that are supplied with the basin waste. Here we fit a pop up waste into a square vanity unit basin. 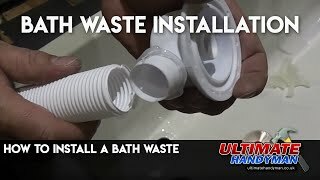 This video shows How to install a pop up waste to an L shaped bath. Here a tile trim is fitted to a wall that is not straight, this can be difficult to overcome and so a workaround solution is demonstrated. 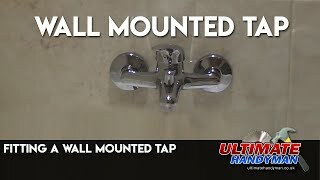 Here we fit a wall mounted tap/shower mixer to a wall. 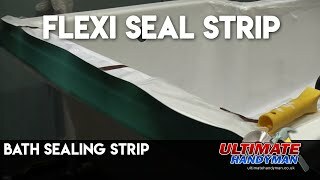 Before fitting a bath or a shower tray it is a good idea to fit a Flexi seal strip which sticks to the bath or shower tray and can be tiled on top of. This makes it impossible for any water to get behind the bath or shower tray. 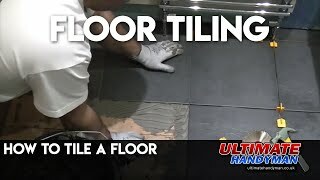 This video shows how to tile a floor using rapid setting adhesive. 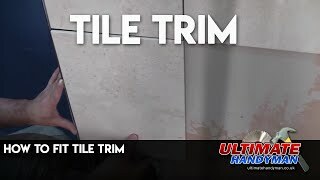 This video shows how to tile a wall and make the all important scribe cuts. 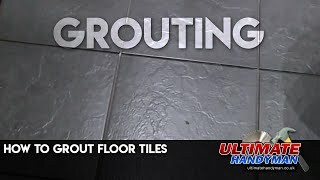 Wall tiling is often difficult and can be time consuming. 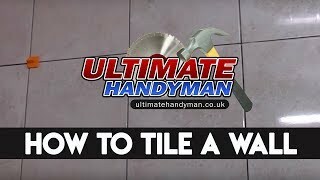 Hopefully this video will help people when they are wall tiling.